Canada’s new food guide: A fail on culture and sustainability? Canada’s Food Guide is being revised. After a three-year consultation process, the guide will be published within weeks. Sadly, economic and political agendas will likely continue to make its dietary recommendations unachievable for many Canadians. Early drafts of the new guide indicate that the conventional four food groups will be reduced to three — wholegrain foods, fruit and vegetables and protein foods (incorporating the traditional meat, fish and dairy). 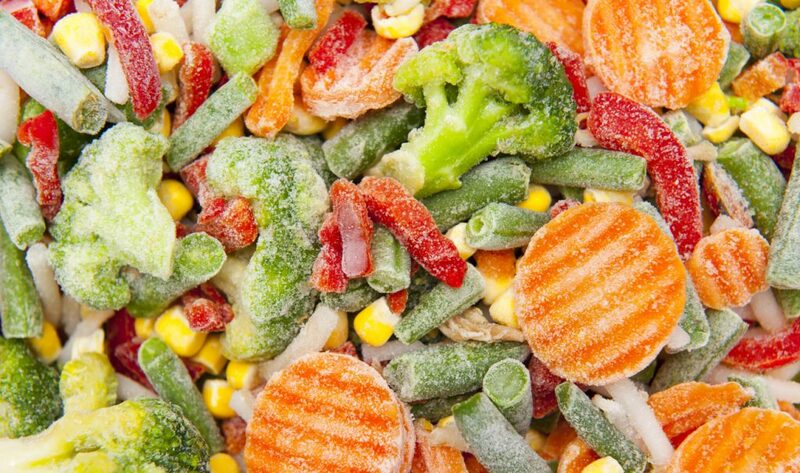 The new guide could offer more dominant visuals of affordable food alternatives — for example frozen spinach cubes beside fresh varieties — to connect to more Canadians. “Secret” memos from Agriculture and Agri-Food Canada (AAFC) stated that emphasis on plant-based proteins would have “negative implications for the meat and dairy industry.” The AAFC also argued against plant-based diets being more sustainable, claiming that the beef industry was making sustainability efforts. In 2017, the House of Commons Standing Committee on Agriculture and Agri-Food recommended the government work with industry to “ensure alignment and competitiveness for domestic industries.” This may suggest that sustainability is not on the government’s menu. Sarah Duignan is a PhD candidate and host of the AnthroDish podcast. This article is republished from The Conversation under a Creative Commons license. Read the original article.